British Columbia’s Best Network Cabling Company at your Service! Your network infrastructure is a backbone of your business. 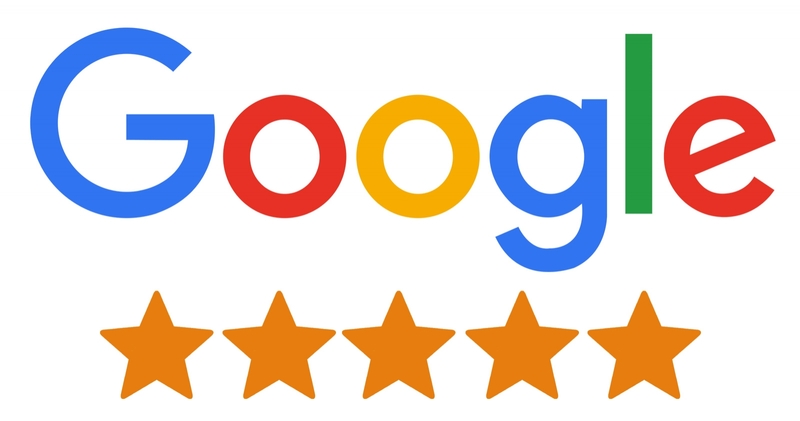 In order to make your business better for you, CablingHub promises the best network cabling services in British Columbia region. Whether it is maintenance of the current data wiring, installation of a new structured cabling or emergency cabling repairs, you can rely our prominent services. Trust us; your business is in safe hands. What Structured Cabling Services are offered by CablingHub Installers in BC? Expert Fiber Optic Solutions: Blown Fiber / Jetted Fiber Installation, Fiber Patch Panel Installation, Fiber Optic Terminations, Fiber OTDR Testing, Fiber Fusion Splicing, Fiber Mechanical Splicing, Emergency Fiber Repairs. We promise best practices for maintaining, troubleshooting, repairing and installing a stable cabling system according to your business requirement. We guarantee high-performance communication output that is not only effective but cost-efficient as well. At CablingHub, we believe in being useful to businessowners and deliver superior-quality, secure businesses to British Columbians. We offer highly customized cabling services that cater to your different needs. Whether it is a new network installation project or a cabling repair job, we promise expertise, professionalism and dedication. We have different cabling maintenance contracts that include regular examination and high-quality repairs. If you are anxious about a sudden issue with the network system of your organization, you can choose a comprehensive repair and protect plan that includes 24/7 emergency cabling support anywhere in British Columbia. Installing a new network cabling or opting for a superior and structured backbone cabling with Fiber Optic can take a toll on your financial condition. But, do not negotiate quality over cost. 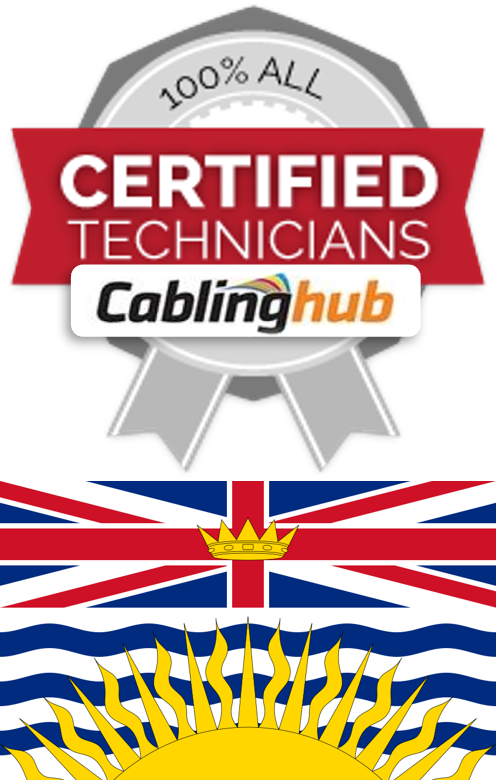 CablingHub offers affordable cabling services in British Columbia. Why CablingHub is your Best Wager for Data Cabling in BC? 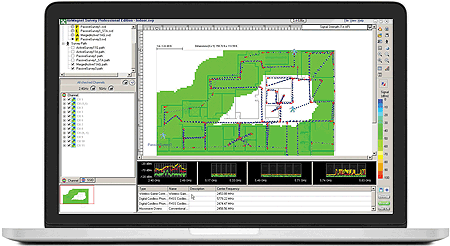 CablingHub does not shy away from complex network cabling projects. Nor, do we avoid small cabling repair jobs. No cabling project is too complicated or too small for us. Whether it is cabling installation or maintaining the network cabling in the warehouses, manufacturing units, plants, working space, offices, hospitals, restaurants or any other part of your organization, call us on +1(905) 919-3291 and we promise instant support. When it comes to installing an efficient, uninterrupted, stable and structured network infrastructure in your organization, trust our reliable network cabling services in British Columbia! Vancouver, Victoria, Kelowna, Abbotsford, White Rock, Nanaimo, Kamloops, Chilliwack, Prince George, Vernon, Courtenay, Campbell River, Penticton, Mission, Parksville, Duncan, Ladner, Tsawwassen, Port Alberni, Fort St. John, Cranbrook, Squamish, Terrace, Salmon Arm, Trail-Fruitvale, Powell River, Quesnel, Aldergrove, Prince Rupert, Dawson Creek, Nelson, Ladysmith, Williams Lake, Sooke, Gibsons, Castlegar, Sechelt, Summerland, Whistler, Shawnigan-Mill Bay, Duck Lake, Revelstoke, Kitimat, Smithers, Merritt, Oliver, Creston, Armstrong, Fernie, Peachland, Osoyoos, Kimberley, Dallas, Hope, Grand Forks, Kent, Port Hardy, Cumberland, Cobble Hill, Aldergrove East, Sparwood, Fort Nelson, Mackenzie, Golden, Rossland, Chemainus, Lake Cowichan, Enderby, Invermere, Princeton, Cowichan Bay, Chase, Okanagan Falls, Houston, Port McNeill, Tumbler Ridge, Vanderhoof, Blind Bay, Pemberton, Rayleigh, Burns Lake, Roberts Creek, One Hundred Mile House, Sicamous, Elkford, Rosedale, Keremeos, Cedar, Ucluelet, Lillooet, Fort St. James, Puntledge, Crofton, Lions Bay, Lumby and all major towns across British Columbia. CablingHub is a certified network cabling company providing structured cabling, network installation & maintenance services including fiber optic cabling, Cat5e Cat6 data cabling, paging installation, phone/voice/VoIP wiring, wireless site survey, Wi-Fi design, CCTV & security camera installation services since 1995.